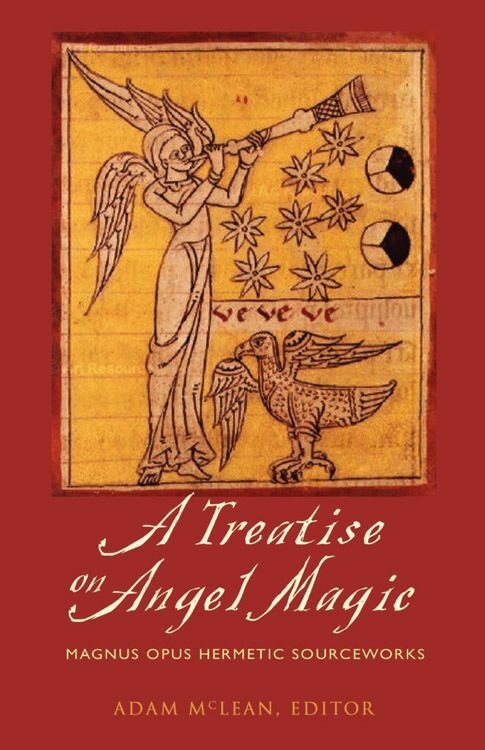 From the world s leading authority on alchemical texts comes a classic facsimile edition of a late 17th century collection of Western esoteric ideas on Angel Magic. This volume is an exact and complete transcription of the original rare manuscript Harley 6482, considered one of the most important occult manuscripts in the British Library. Harley 6482 is one of six volumes in a collection described as "The Treatises of Dr. Rudd." Rudd, a Hebrew scholar, seemed to have had available a broad spectrum of primary sources and a secret tradition about the Enochian Tables of John Dee. In his writing on Angels, Rudd exposes himself as a practicing magician as well as a scholar of esoteric material. He was deeply immersed in the dualistic picture of the spiritual world, which is of great importance in esotericism. McLean has transcribed the text of Harley 6482 (on Angel Magic) in its entirety, modernizing the spelling in places but remaining as loyal as possible to the style of Dr. Rudd. McLean believes this Treatise was written by Rudd for use by a group of practicing occultists centered around him. A Treatise on Angel Magic includes detailed sections on the Schemhamphoras, the 72 Angels that bear the name of God; the hierarchies of the fallen angels; rapturous Images of the Mansions of the Moon; evocation of the Natura Spirits; and John Dee s Enochian system of Angel conjuration. It concludes with Dr. Rudd s Treatise on the Nine Hierarchies of Angels and their conjuration to visible appearance. 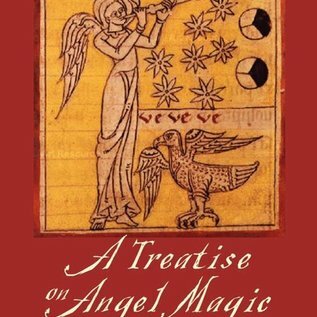 A Treatise on Angel Magic is an outstandingly complex source work on Angel Magic, and a resource that brings together several seminal texts not available anywhere else. Essential for scholars and students of the occult, the book offers not merely one viewpoint on western esoterica but instead encompasses all of the important thinking on these topics present in Medieval and Renaissance times.